Miss Philippines did a good job representing the country. Never mind not making it in the top three of the 65th Miss Universe pageant. She is under a lot of pressure as the host country and the bashes over social media. In the end, she stands on her ground. She gets an interpreter but answers in English. That’s how she is – a woman who faces her fears! [VIDEO]: MAXINE Medina apologizes to the public after she made an erroneous remark that former first lady Imelda Marcos supposedly “invented” the traditional Filipino Terno. 1969 Miss Universe Gloria Diaz advises Medina to get an interpreter. This is for her to express herself well in the question and answer portion. 1973 Miss Universe Margie Moran leaves it to destiny to win the crown. There’s no formula for it but gives credit to Medina for improving a lot after going through the stages of the competition. 2015 Miss Universe Pia Wurtzbach’s advice is for her to be calm and think that she is with her all the way. Medina opted to be herself with considerations of the other pointers as what her aunt, former Miss Universe Philippines 1990 Gem Padilla-Thomas told her. Maxine Medina is definitely not a history or communications expert but she is honest and speaks her mind on what she knows. In her own special way. former First Lady Imelda Marcos “re-invents” the elegantly beautiful Filipiniana gown version of the original Terno. She popularizes the enhanced Terno by wearing it proudly in relevant events. Various matching styles with the “Iron Butterfly” sleeves are displayed. Since it is really Marcos who is associated with the distinctive Butterfly sleeves, who can blame Maxine Medina for giving her credit? Only the politically biased people cannot accept this fact. The many people that join together in unity for one great event like the Miss Universe pageant is indeed an important event but not quite a big change. That’s Medina’s view – but some people think that she needs a somewhat controversial answer to excel in the pageant. Like President Rodrigo Duterte’s victory perhaps and his verbal attacks against former President Barrack Obama and the United Nations who are condemning his war on drugs? It can also be when the Americans voted for a black man during Obama’s time for the first time? Medina is breathtaking in her gown, the two-piece, and national costume. Miss USA and Miss Kenya both have strong and inspiring answers to every question thrown at them – but like Medina, they are not included in the top three. This time, destiny’s choice is Miss France. President Obama just recently hit the highest approval rating of his second term in CNN’s new poll 55% of Americans approve of the job Obama is doing. 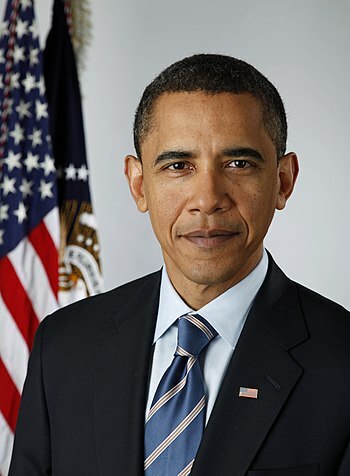 It is the highest Barack Obama approval rating since his inauguration for the second time. It’s not the insults of the Philippine President that matter to Americans. It’s how he responded gracefully. Obama hit 55% just twice in the CNN survey after his first year in office. Also once right before his second term. Obama approval ratings were much higher in the opening months of 2009. As he was also riding a post-election high. The president is hoping that his approval rating helps get Hillary Clinton elected next month. “Let me just say that I think the president views himself as a clean-up hitter,” said White House press secretary Josh Earnest during a briefing with reporters. He discussed the president’s role in the campaign. The CNN/ORC poll was conducted Sept. 28-Oct. 2 of 1,501 adults; the margin of error is 2.5 percentage points. This was when Philippine President Rodrigo calls him “son of a whore”. Not enough, Duterte also tells Obama anew “to go to hell”. 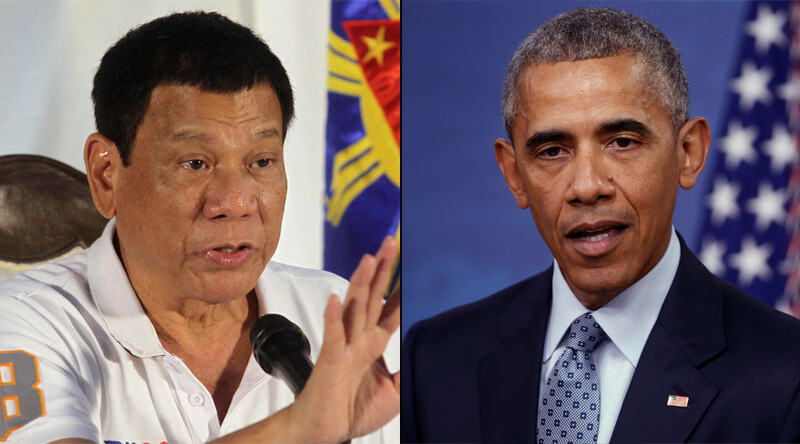 Duterte refrains from listening to Obama’s advice on his drug war. 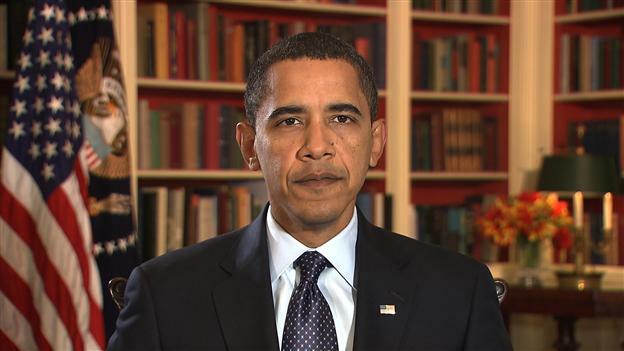 All the bad words coming from the mouth of the tough-talking Philippine President do not irk Obama. He just tries to understand that he is a “colorful guy”. Therefore his comments are also colorful. 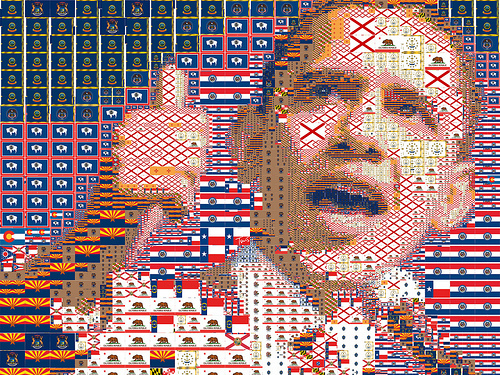 Obama refuses to escalate the war on words. He cancelled his supposed visit for the time being. There are also reports that the US may cancel its military aid to the Philippines. As expected, Duterte boasted that his country can stand alone without America’s help. Equal wages for men and women, general pay raise and work schedule re-arrangement can definitely help in allowing parents who are both working to take turns in caring for their children. The president’s recommendation for people who can volunteer to mentor a child or children can also be very possible and helpful – because there are surely plenty of individuals who are earning well but no children. A nice thought and hopefully immediate actions for better society on Father’s Day. Majority of the Filipinos are thrilled with the visit of President Barrack Obama. Looking up to the American administration especially during calamities or disasters has already been a part of Filipino culture. Since the Filipino-American community is growing fast in the U.S., there’s no reason why Filipinos back home will not give full respect to the American President. 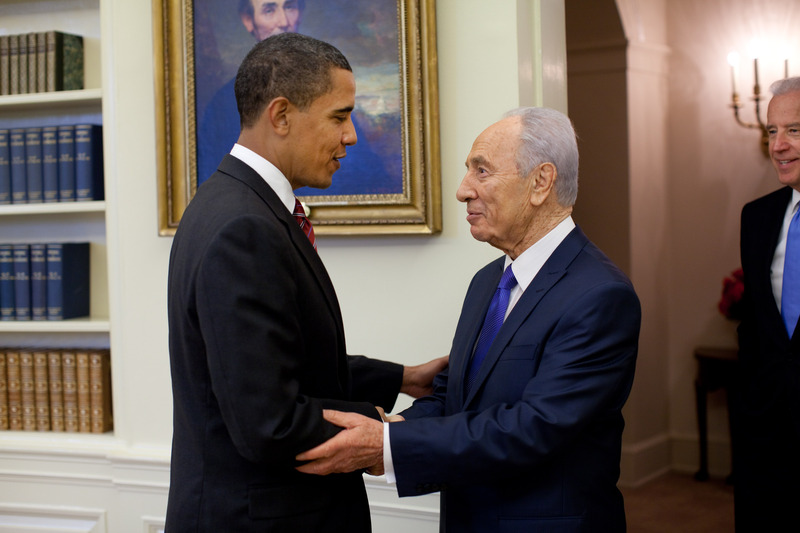 A warm welcome to you, Mr. President! It is really true that people are still persecuted for the wrong reasons – their love choice, the way they are, their religion and who they voted for. These are proofs that we are still far away from a civilized world. Civilized in the sense that we know the priorities in life – which is to love our neighbors and care for the welfare of others. Know the true meaning of your existence and when that happens, the sacrifices of democratic icons like Nelson Mandela will be justified.